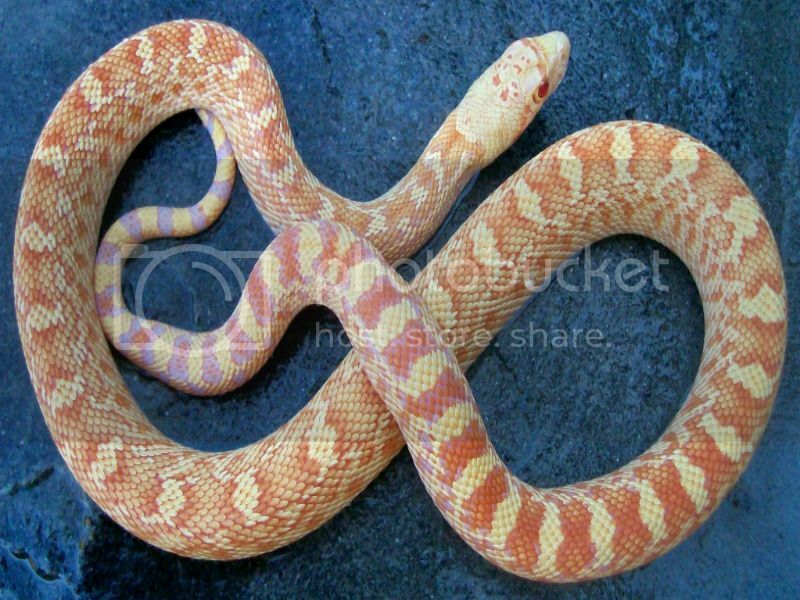 I will say it again, albino Sonoran gophers are the ultimate albino snake, along with the albino Nelson milksnake. 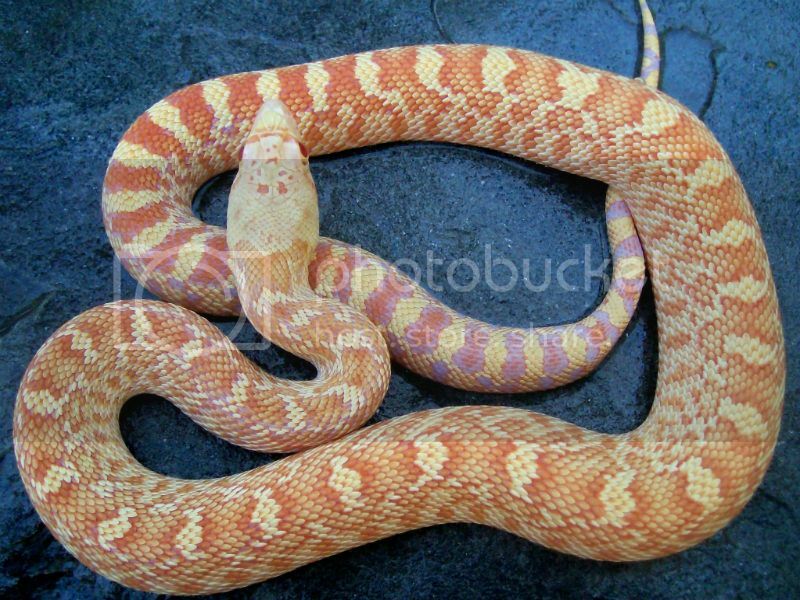 I was finally able to get some good outdoor shots of my 2012 male from Jason at Envy Reptiles. Since he specializes in Sonoran gophers and Sonoran gopher morphs, I didn't expect anything less than perfect, and I was beyond pleased with this specimen!